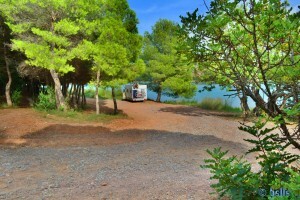 There is a Message: „No Acampar“ – you stay there with your own Risk! Vodafone is runnig with HSUPA and 2 Bars. 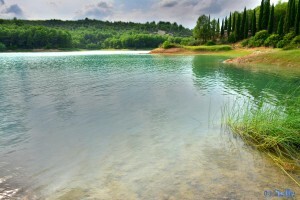 This Articel was read 720 times! 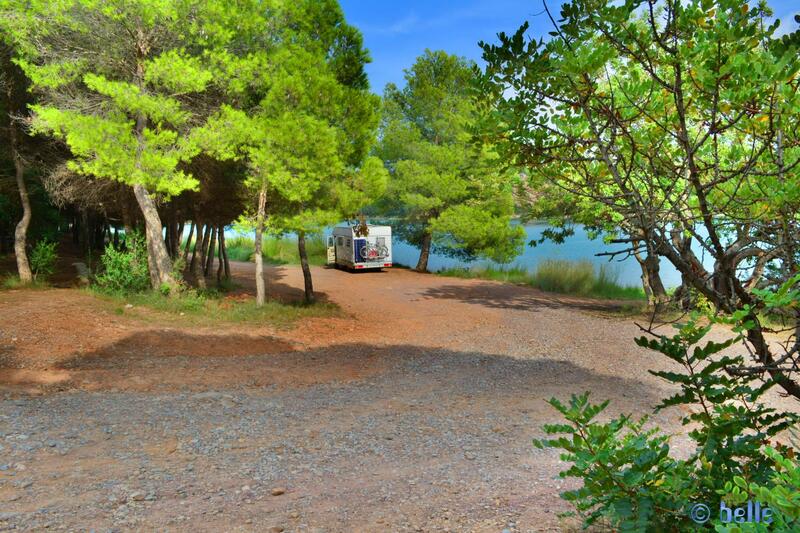 Dieser Beitrag wurde in Countries, Free Camping - Wild Camping, Fresh Water, GPS, Spain, Travel-Facts veröffentlicht und mit 12200 Onda, 22, Barbecue, CampingCar, Castellón, Coast, Embalse de Sichar, Embalse de Sitjar, Embalse de Sitjar - CV-189, Free-Camping, Freistehen mit dem Wohnmobil, Fresh Water, GPS, Küste, Mediterranean Coast, Meer, Mittelmeer, Motorhome, Onda, Parking at the Embalse de Sitjar - CV-189, Picknick-Area, Reise, Reisen, Reisen im Wohnmobil, Reisen im Womo, Reisen in Spanien, Reisen in Spanien mit dem Wohnmobil, Reisen mit dem WoMo in Spanien, Ribesalbes, Spagna, Spain, Spanien, Spanien – June 2016, Travel, Travel in Spain, Travel with a Camping Car, Travel with a CampingCar, Travel with the Camping Car in Spain, Travel with the CampingCar in Spain, Travel with the Motorhome, Travel with the MotorHome in Spain, Unser Camper, Valencia, Wild-Camping getaggt.